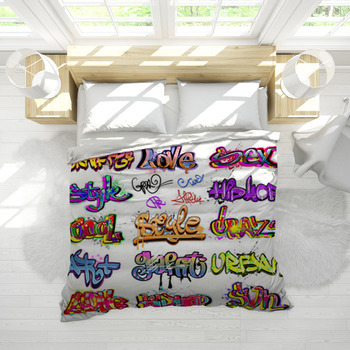 Cool bedding is all about personalization. For some, colors are cool, for others, it can be a bubbly eyed goldfish and an extreme sport for some. The range of ideas of what is cool is as diverse as people are. A bedroom is one of the most private places in your home, which is why we strive to decorate our spaces with the styles we love most and that is what this themed bedding is all about. 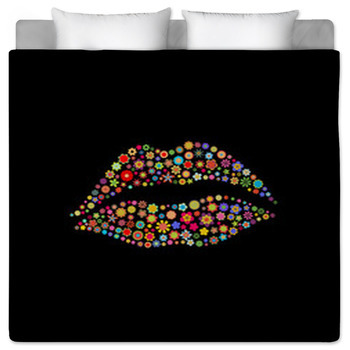 Our designs are nothing like everyday bedding, and are as true to our ideas as the cool images we offer. 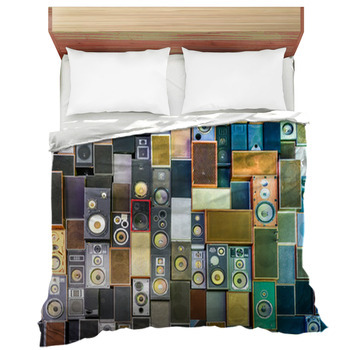 This is where personalized and photographic bedding finds its home. 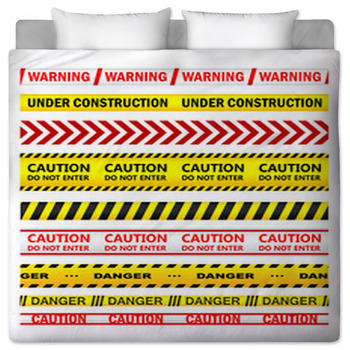 Right here at VisionBedding. 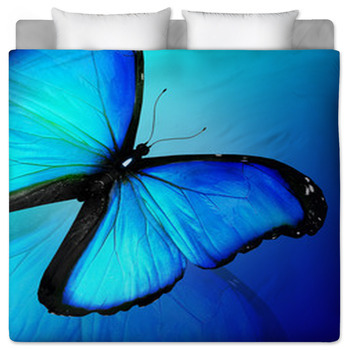 You can have your bedroom decorated with cool images. 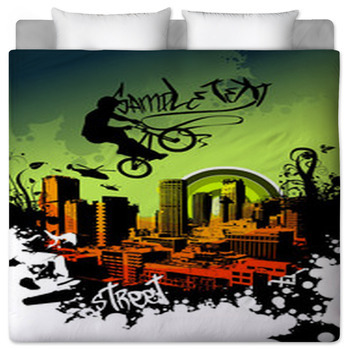 If you are a sports fan, you can pick out dirt bike bedding and a motocross rug. 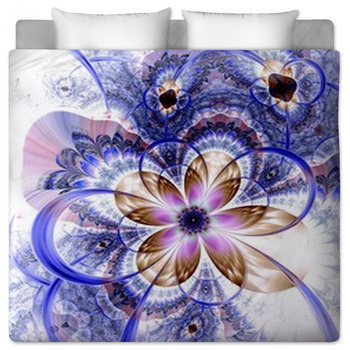 If you are more of an artistic person, you can try out a comforter with abstract design. 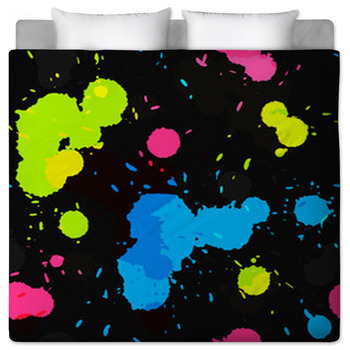 Customized bedding allows the creator to define cool for themselves. 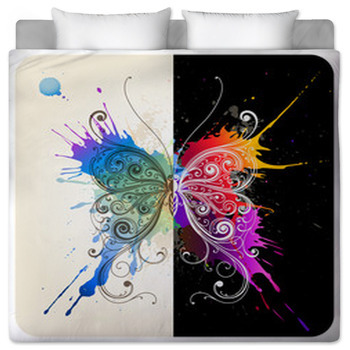 It takes your cool pictures, your cool visions and your cool ideas to define a bedding that is so cool it comes to life. If you have ever taken a stroll through the woods and noticed a lizard on a leaf and thought to yourself, That is so cool! 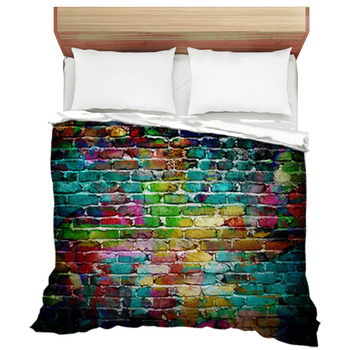 Now you can create your own custom bedding from that photo. The cool patterned dress that would look amazing on a person, but, was one of the coolest fabrics you have ever seen. That pattern can come to life with on a bedding and even your own cool dress. 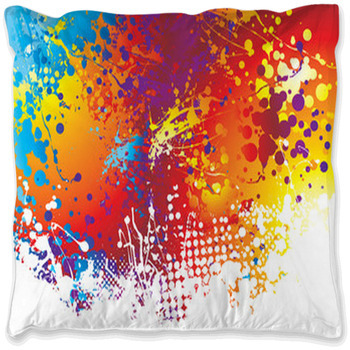 No matter your idea of cool, there is a bedding or pillow design that fits you. 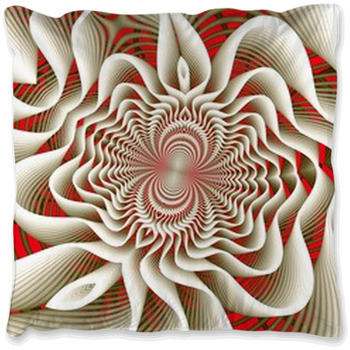 Any picture, any pattern, any creation, from a digital montage, to a simple leaf in a stream, these images are everywhere and can be turned into a bedding or even custom window curtains in a flash. When you want a bedroom that defines who you are, you need to have only the coolest ideas, we have the designs you need to create your very own one of a kind room unlike any other.